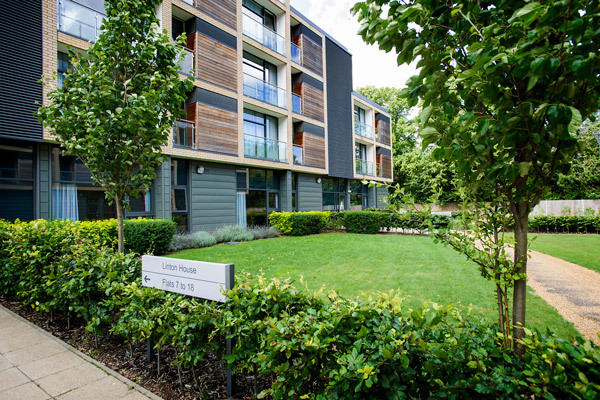 Sanctuary offers affordable accommodation on the Addenbrooke's Hospital site in Cambridge for NHS staff, students and those who are employed by businesses based on the site. Sanctuary Addenbrookes is part of Sanctuary Group, a not-for-profit organisation which is committed to working responsibly and making a difference to communities and people's lives. We have been providing affordable key worker accommodation since 1997 and as we can both build and manage accommodation, we provide an innovative and cost-effective way for the NHS to offer affordable accommodation to you.